Elie & Noémie – The Dazzling Duo you just have to discover! The French you don’t learn at school. 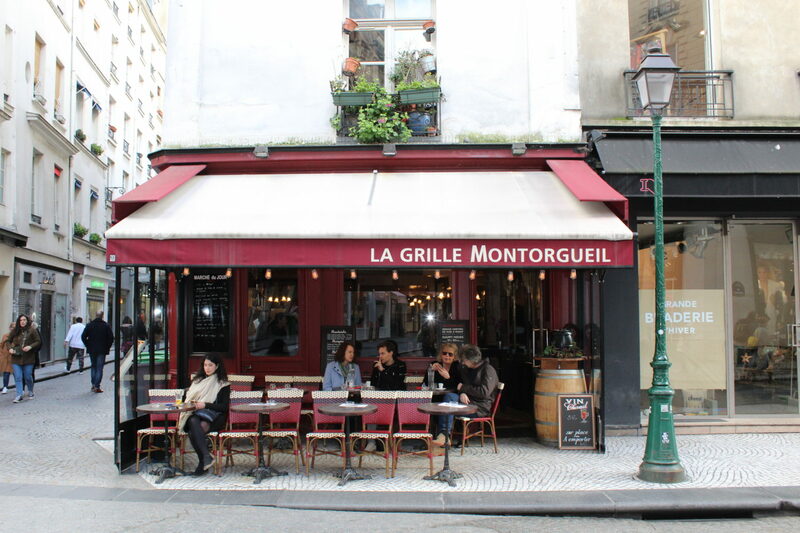 Le Paname: The Art Cafe that you just have to discover!